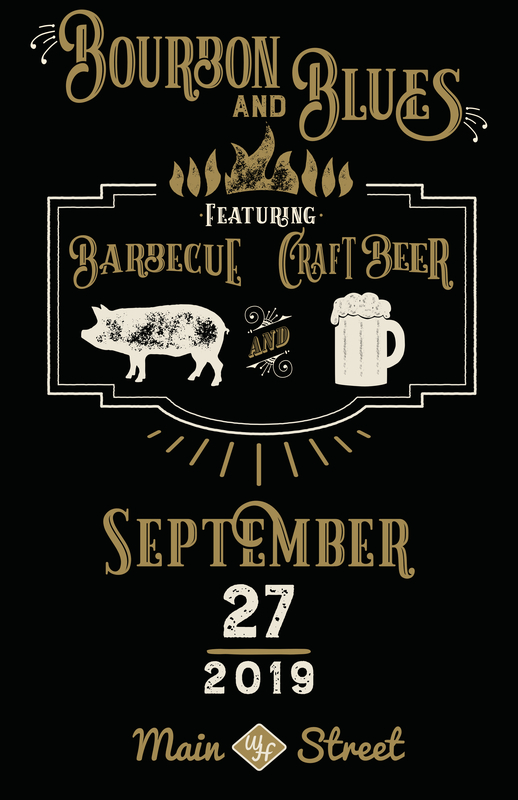 Please join us for a night of Live Blues, Premium Bourbon Tasting, Great BBQ, Grove Roots Brewing Co., beer, Wine, Cocktails, and a Signature Mocktail on September 27, 2019, 6 PM. You won’t want to miss the silent auction! MSWH thanks you for your support! This event is a fundraiser for Main Street Winter Haven a not for profit 501(C)(3). All proceeds from this event will go to support Gram Parsons Derry Down. The MSWH Board of Directors is proud to have received the Award of Merit from the Florida Secretary of State for this outstanding preservation project 2017.